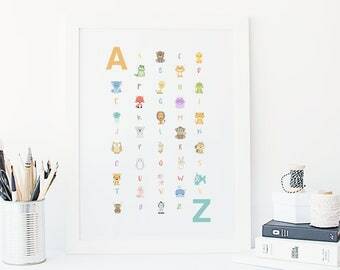 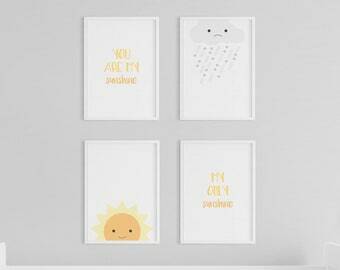 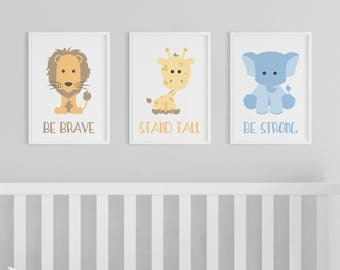 If you're looking for the perfect nursery art or kids room decor, you've come to the right place. 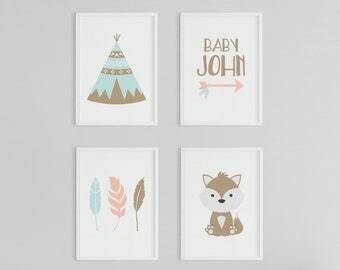 All of my prints are completely customizable. 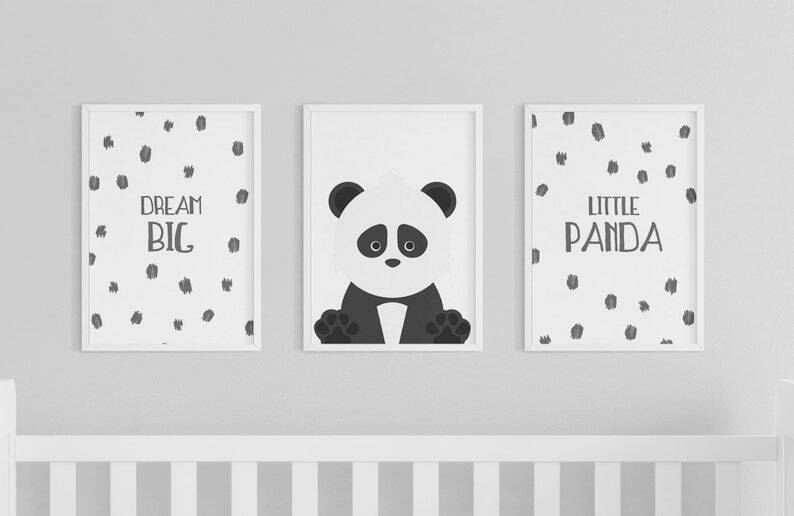 This set features an adorable little panda with the saying "Dream Big Little Panda".